What does your shoulder pain mean? Listed below are descriptions of several types of shoulder pain along with information about each type of pain. Of course, the intended purpose of this article is not to diagnose certain pain you may be feeling, rather to educate and inform about the pain you might be feeling. It is recommended that you see your doctor to receive an accurate diagnosis and treatment options. If you’re experiencing severe pain you may either have a dislocated shoulder or a shoulder fracture, in whichever case, please seek medical attention immediately. Symptoms of a fracture may include heavy bruising, swelling, tenderness, and loss or limited range of motion. Three common bone fractures located in the shoulder are the clavicle (or the collarbone), the scapula (the shoulder blade), and the humerus (the upper arm bone). A fracture can be either be classified as non-displaced or displaced. In the case of a fracture classified as non-displaced, the bone(s) will remain in their correct, anatomical position and the shoulder can be treated through nonsurgical treatment. If the fracture is displaced, the bone(s) has been broken and pieces are separated, no longer remaining in their correct, anatomical position. Displaced fractures may require surgery to assure proper healing and realignment of the bones. 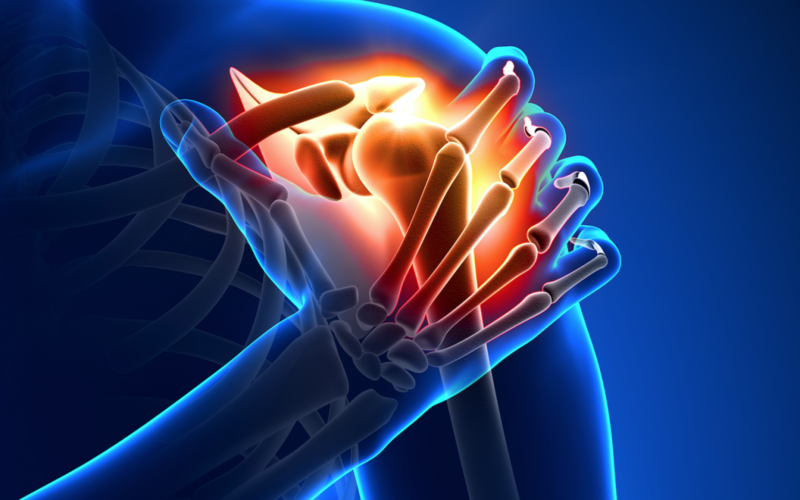 A burning sensation could potentially be shoulder bursitis or shoulder tendonitis. Bursa are small fluid-filled sacs that sit between soft tissues (such as muscles and tendons) and bones, allowing smooth, friction-free movement, according to the Webster dictionary. Shoulder tendonitis is defined as an inflammation injury to the tendons of your shoulder’s rotator cuff. While burning shoulder pain can be irritable and often worsening, it can be treated. If you’re experiencing a burning shoulder pain, follow up with your doctor for proper diagnosis and treatment options. Aching pain can originate from a variety of activities that require extensive use of your arms and shoulders. Depending on the level of discomfort and where in the shoulder the pain is coming from, there are a number of issues that could be causing the shoulder pain. A rotator cuff is a capsule with fused tendons that supports the arm at the shoulder joint, used to lift and rotate your arm. Rotator cuff tendonitis occurs when you continuously perform the same motion over and over, no matter how small the task may seem. This recurring motion can lead to inflammation of the rotator cuff which is what causes shoulder pain or weakness, which may only be mild at first, but could become more severe over time. Rotator cuff tendonitis often gets better when the tendon has time to heal and recover. A rotator cuff tear, whether partial or completely torn, can occur from wearing down the tendon over time or from direct trauma. The pain of a sudden rotator cuff tear can be excruciating, but the achy pain from a worsening rotator cuff tear can lead to weakness of the arm, stiffness, problems lifting or rotating your arm, and potential swelling. The inability and severe stiffness of the shoulder results when the connective tissue that lines the shoulder joint becomes inflamed. Frozen shoulder causes achy pain throughout the shoulder and sometimes into the upper arm. The pain often intensifies with shoulder movement and tends to be worse early on during the condition. Symptoms of a labral tear are often deep shoulder pain, discomfort while lifting heavy objects, and lifting your arm upward or across your body. Some labral tears go unnoticed and cause no pain while other labral tears can cause aches and noticeable pain. If the labrum is torn, yet still attached to the socket, the injury may heal, but not completely, which might cause the injury to flare up again. This condition is the natural wear and tear on the shoulder joint as we all age. Osteoarthritis occurs when the cartilage between the bones is broken down, causing the bones of the joint to rub against each other. Aching shoulder pains are a result from a number of injuries or conditions. 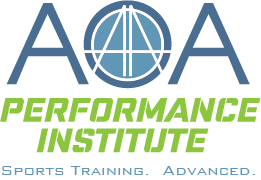 If you or someone you know is experiencing achy pains, avoid heavy lifting, unnatural arm and shoulder movement, and repetitive and stressful movement. 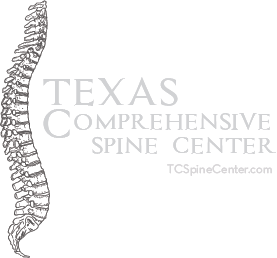 Radiating pain is a sign that a nerve or nerve roots along the spinal column are under pressure from injury or inflammation. It is possible that shoulder injuries can cause radiating pain in your arm, your upper back, or your neck. As previously mentioned, rotator cuff tendonitis could also cause radiating pain if the same motion is repeated over and over despite the noticeable pain in your shoulder. This type of radiating pain is common in athletes who fail to allow themselves to rest and recover. Radiating pain can also result from arthritis, an outcome of overuse as well. If you’re experiencing severe shoulder pain due to a fracture or dislocation, please seek immediate medical attention. While this article may be useful information when it comes to learning about the different types of shoulder pain, please seek medical treatment if you or someone you know has experienced any type of shoulder injury or discomfort.